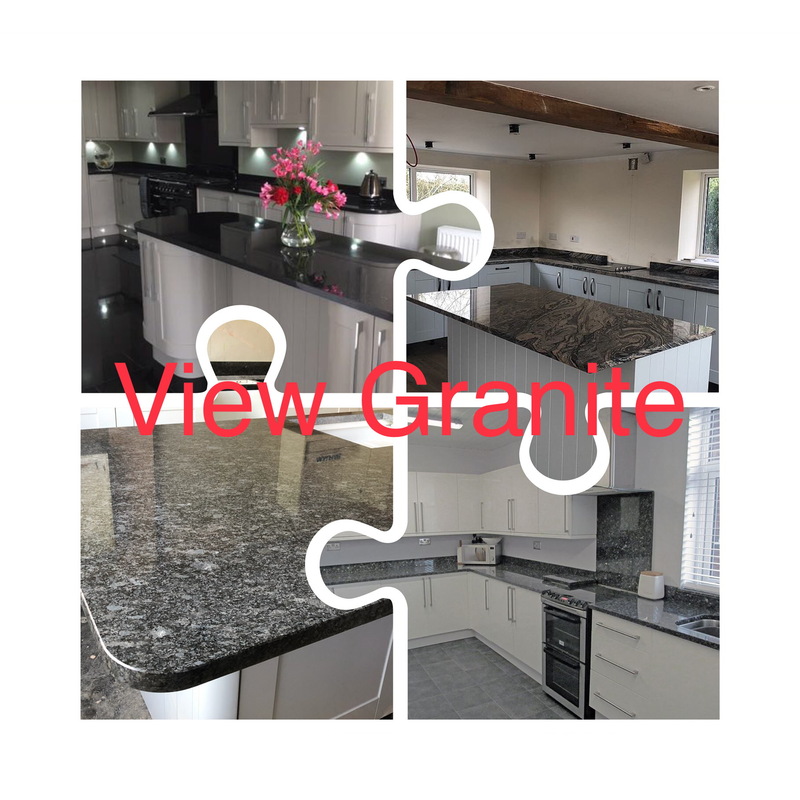 Welcome to GQworktops, one of the UK’s leading specialist in the manufacturing, supplying and installation of GRANITE and QUARTZ worktops, based in Manchester but covering the whole of the UK. 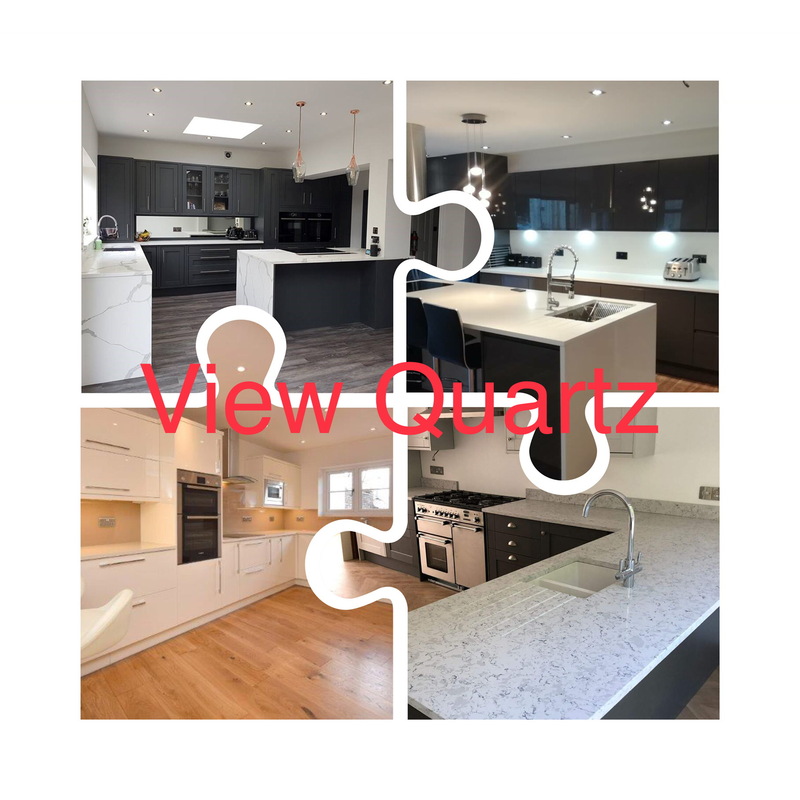 GQworktops has over 10 years of experience specializing in GRANITE and QUARTZ worktops. 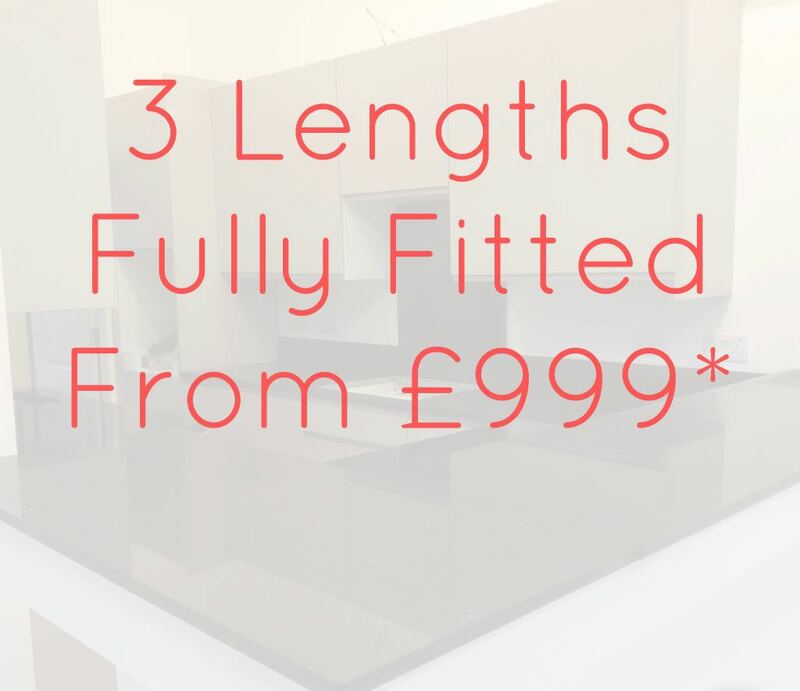 We can guarantee the best SUPER PREMIUM WORKTOPS at the lowest price, unlike most of our competitors we will only use and work with materials of PREMIUM grade quality. Trust Pilot says our customers love us! 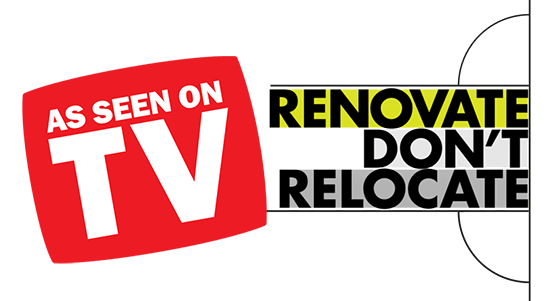 Check out our feedback! Please pass on my thanks to everyone. The worktops are absolutely amazing and everyone on site couldn’t believe what great value and service we got. Really impressed! Thank you so much, we’re made up with it! Just wanted to sy a HUGE thankyou for doing such an excelleng job on our worktop – this really is a once in a lifetime thing for us and it was done efficiently and at a very reasonable price – thank you so much.